Recent publications have explored the role of ketamine in alcohol withdrawal. 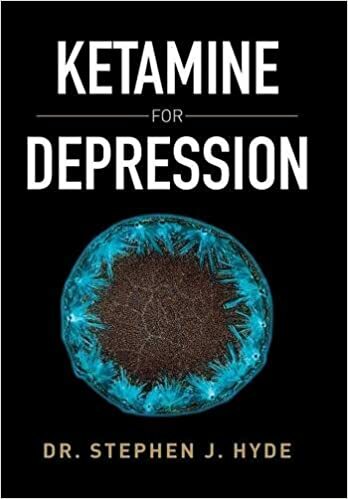 Ketamine undoubtedly has some outstanding properties, which make it well suited for this task. The challenge is integrating ketamine into a unified, coherent treatment strategy. EMCrit Project by Josh Farkas. Ketamine reduces ICU delirium incidence !